The African Queen is a 1951 British-American adventure movie adapted from the 1935 novel of the same name by C.S. Forester. 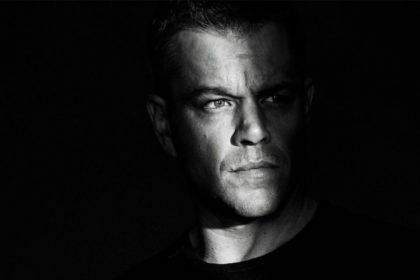 The movie was directed by John Huston and produced by Sam Spiegel and John Woolf. The screenplay was adapted by James Agee, John Huston, John Collier and Peter Viertel. Take a look below for 27 more fun and fascinating facts about The African Queen. 1. 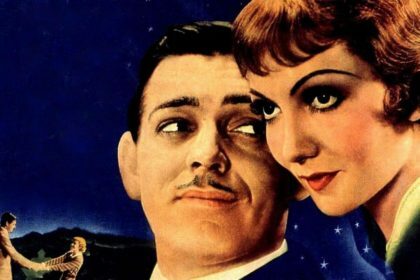 The movie was shot in Technicolor by Jack Cardiff and had a music score by Allan Gray. 2. The film stars Humphrey Bogart, who won the Academy Award for Best Actor, and Katherine Hepburn, with Robert Morley, Peter Bull, Walter Gotell, Richard Marner and Theodore Bikel. 5. Lauren Becall famously ventured along for the filming in African to be with husband Humphrey Bogart. She played den mother during the trip, making camp and cooking. This also marked the beginning of her life-long friendship with Katherine Hepburn. 6. The African Queen was actually the L.S. Livingston, which had been a working diesel boat for 40 years. The steam engine was a prop and the real diesel engine was hidden under stacked crates of gin and other cargo. It is now docked next to the Holiday Inn in Key Largo, Florida, just off U.S. Highway 1. 7. 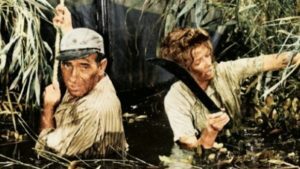 Humphrey Bogart’s part was written as a Cockney riverman, but Bogart couldn’t do a Cockney accent, so it was changed to a Canadian. 8. The boat shown going down the rapids, shot through a telephone lens, was actually a model boat about eight feet long. This miniature is now displayed inside a restaurant at a Marriott Waterfront hotel at 80 Compromise St. in Annapolis, Maryland. 9. To show her disgust with the amount of alcohol that John Huston and Humphrey Bogart consumed during filming, Katharine Hepburn drank only water. As a result, she suffered a severe bout of dysentery. 10. While filming the “leeching” scene, Humphrey Bogart insisted on using rubber leeches. John Huston refused, and brought a leech-breeder to the London studio with a tank full of them. It made Bogart queasy and nervous, qualities Huston wanted for his close-ups. Ultimately, rubber leeches were placed on Bogart, and a close-up of a real leech was shot on the breeder’s chest. 11. 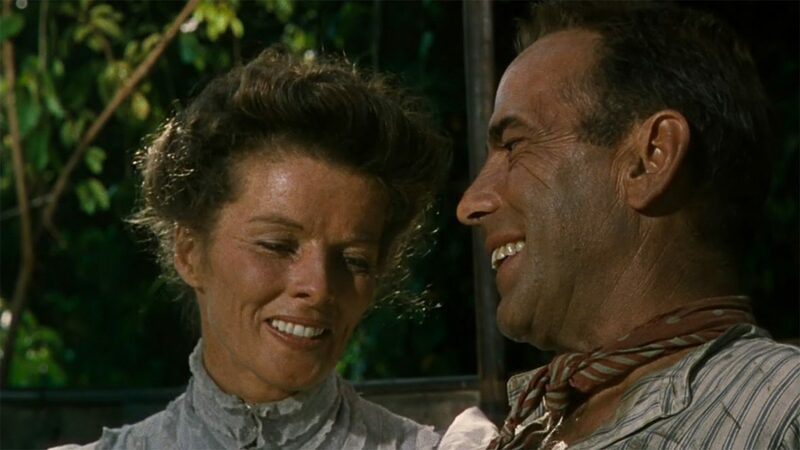 The African Queen is Katharine Hepburn’s first color movie. 12. 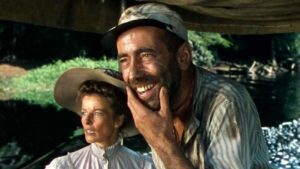 His role in The African Queen is the only Oscar winning role of Humphrey Bogart’s career. 13. In her book, “The Making of the African Queen,” Katharine Hepburn details John Huston’s obsession with hunting. One day, he convinced Hepburn to join him, and inadvertently led her into the middle of a herd of wild animals. They barely escaped. 15. Walt Disney used The African Queen as the basis for Disneyland’s “Jungle Cruise” attraction. 16. Production censors objected to several aspects of the original script, which included the two characters cohabiting without the formality of marriage. Some changes were made before the movie was completed. 18. About half of the movie was shot in England. For instance, the scenes in which Charlie and Rose are sen in the water were all shot in studio tanks at Isleworth Studios, Middlesex. These scenes were considered too dangerous to shoot in Africa. All of the foreground plates for the process shots were also done in studio. 19. According to the United Artists press materials and John Huston’s autobiography, the director built a camp to house the cast and crew in Biondo, outside the town of Stanleyville. It included a bar, a restaurant and several one-room bungalows. 20. The first choices for the lead roles were John Mills and Bette Davis. An earlier Warner Brothers version considered in 1938 was to star Davis and David Niven. RKO later proposed doing it with Charles Laughton and his wife, Elsa Lanchester. 21. 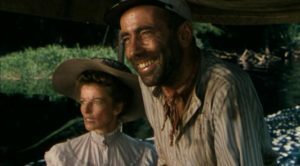 In 2007, the American Film Institute ranked The African Queen as the #65 Greatest Movie of All Time. 22. 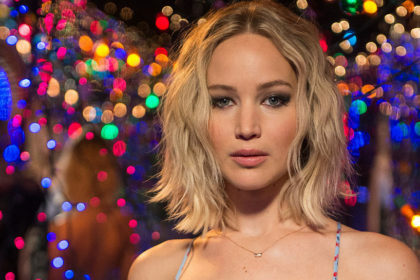 The movie was partially financed by John Woolf and James Woolf of Romulus Films, a British company. The Woolf brothers provided 250,000 pounds sterling and were so pleased with the completed movie that they talked John Huston into directing their next picture, Moulin Rouge. 23. Lux Soap sponsored a radio broadcast version of the script. Humphrey Bogart reprised his Oscar-winning role as Charlie and Greer Garson played Rosie. The broadcast is included in the DVD commemorative edition and also features a commercial for Lux starring Zsa Zsa Gabor. 24. Jack Cardiff stated that he regretted turning down producer Sam Spiegel’s initial offer of a reduced salary against a percentage of profits. He had lost money on a similar deal for The Magic Box. 25. Columbia Pictures originally bought the novel as a vehicle for Charles Laughton and his wife Elsa Lanchester. Instead, it made The Beachcomber, which was the same story but a box-office failure. At one point, David Niven and Paul Henreid were each considered for the male lead. 26. 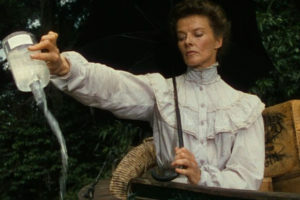 Originally, the location filming was to be done in Kenya, but John Huston decided to film in the Belgian Congo instead. The reason was that wild game hunting, which Huston was determined to do, was illegal in Kenya, but not in the Congo. 27. Despite stories to the contrary, John Huston’s son Tony Huston insists that John never actually shot an elephant.